A big-hearted, energetic little animal that works hard and brings joy and happiness to their lives despite their harsh living conditions or being hunted by predators. 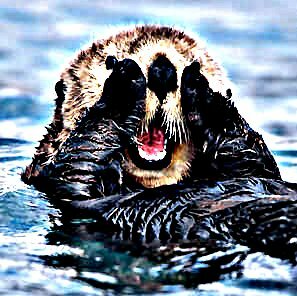 Showing or possessing the qualities of Otters, to bring a joyful spirit to your life. Otterocity! Copyright © 2010 by Tim Northburg - All Rights Reserved.. Picture Window theme. Theme images by MichaelJay. Powered by Blogger.